Zak Martin - Britain's leading psychic. Irish-born Zak Martin is one of the world's foremost psychics, a leading figure in the New Age movement and a best-selling author. He has been featured extensively on TV, radio and in the world press, and is widely acclaimed for his powers of psychic detection and criminal profiling on behalf of police forces throughout the world. He is personal, creative and career advisor to world-famous pop celebrities, TV personalities and movie stars. An accomplished composer and musician in his own right, he has advised and collaborated musically and creatively with some of the world's most talented and successful recording artists. He believes that psychic ability, music, art and other forms of creativity are all closely linked. As a child he was a musical prodigy, able to play virtually every instrument expertly, despite never having received musical training of any kind. Zak Martin made headlines in the UK for his psychic and psychological profiling work with Scotland Yard, his friendship with Princess Diana, and his founding of the London Psychic Centre at Baker Street, in Mayfair. During the time he lived in the UK he was a frequent guest on London's two main radio stations, LBC and Capital. He is author of several books, including Quantum Perception, a scientific exploration of the mind and consciousness, and the worldwide best-selling guide to psychic growth, How to Develop your ESP (Harper-Collins). He has contributed to the growth of public interest in psychic and psychological matters by writing articles, giving lectures and taking part in TV and radio programmes dealing with these topics. 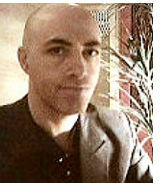 Zak Martin currently lives in Granada, in the south of Spain. 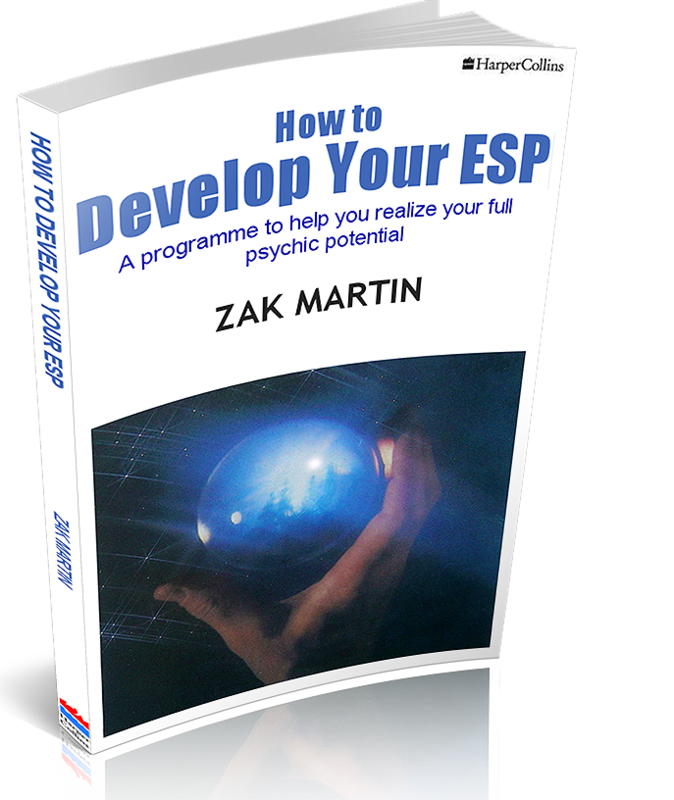 Zak Martin's worldwide best-selling guide to psychic growth, How to Develop your ESP (Harper-Collins) is published in eighteen languages, including English, Portuguese, Spanish, Persian, Hebrew, Urdu, Swahili and Japanese. Over 2 million copies sold in paperback! "Many books can teach you to develop latent psychic powers, but this is one of the best I have read... Recommended"
How to Develop your ESP is now available from Amazon in paperback and as a Kindle ebook. Read reviews. 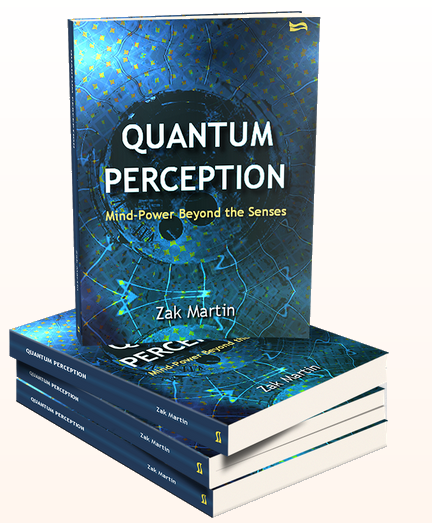 Quantum Perception is now available from Amazon as a Kindle ebook, price $7.50. Download it today! NEW! - Zak Martin is now on Facebook. Please click the "Like" button below to stay in touch with this website.